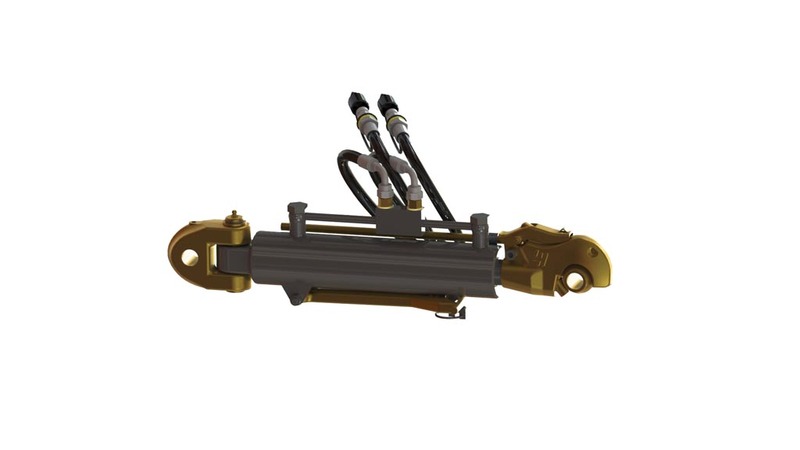 The functionality of top links as a mounting mechanism is essential for the ease of use of equipment. 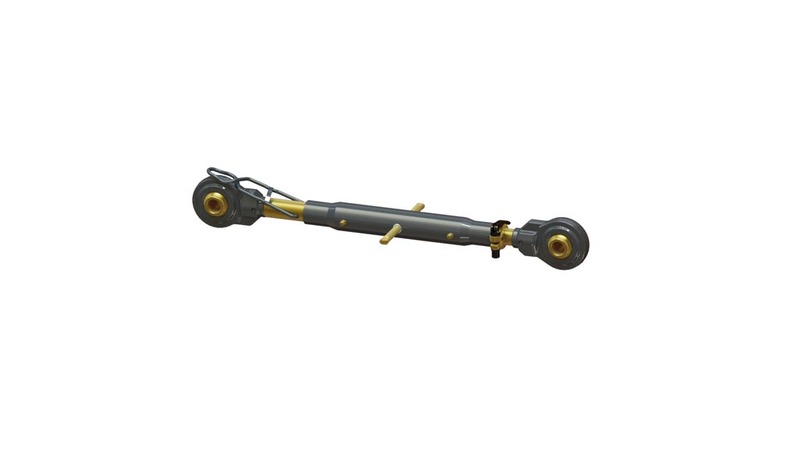 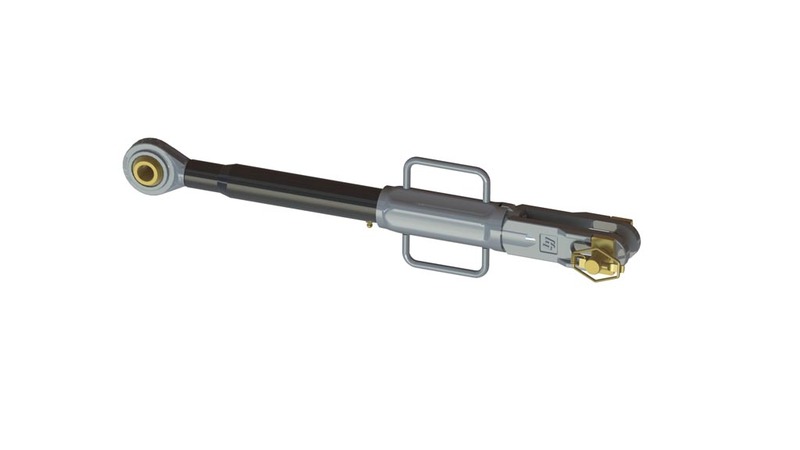 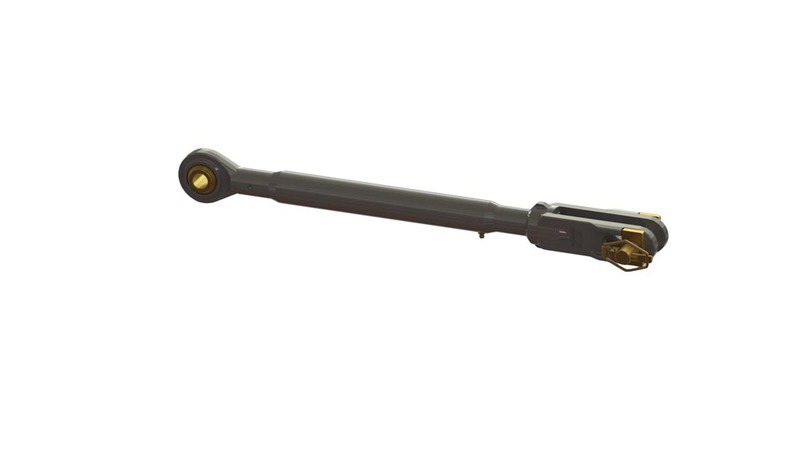 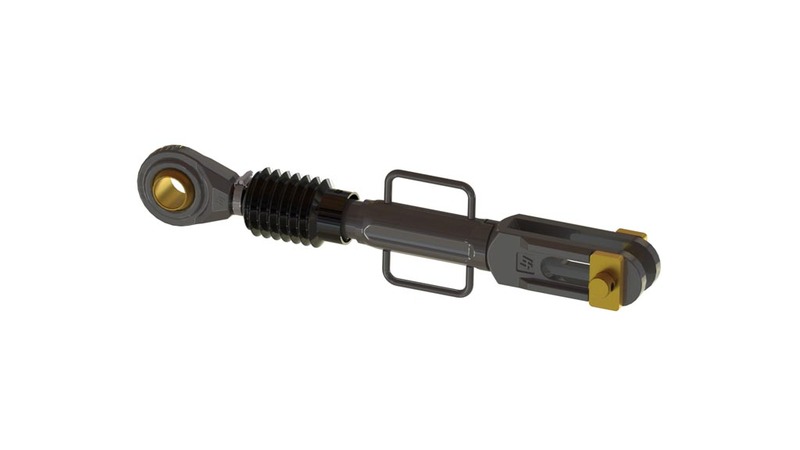 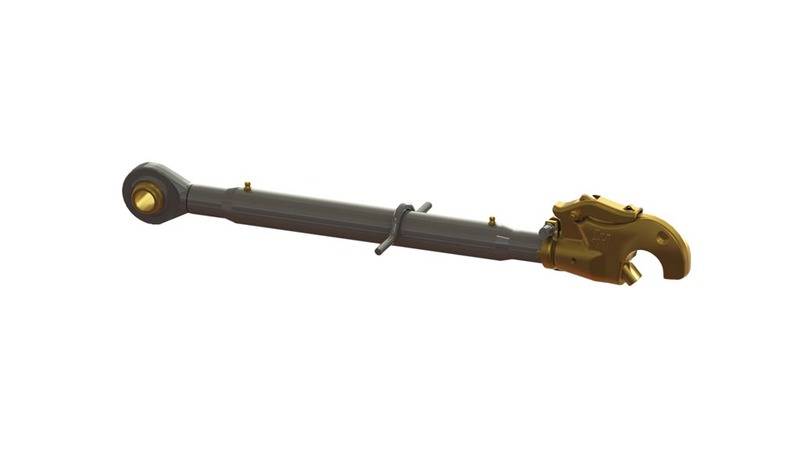 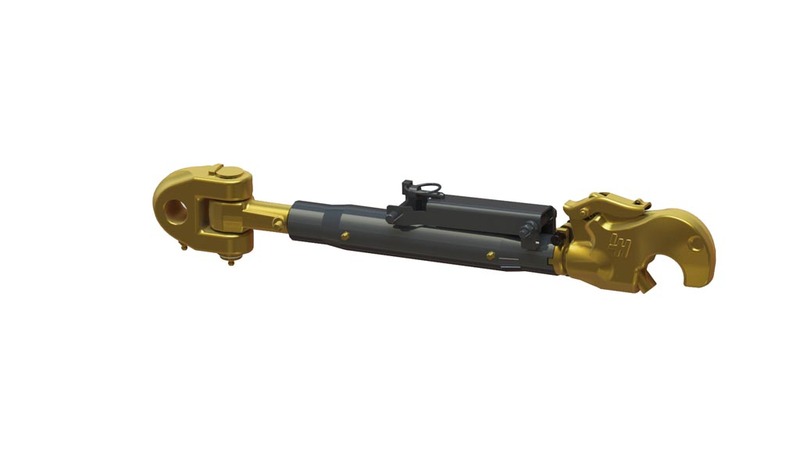 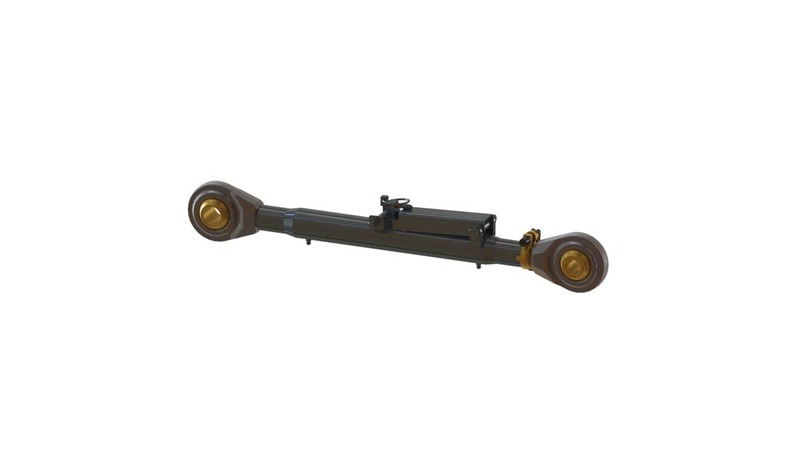 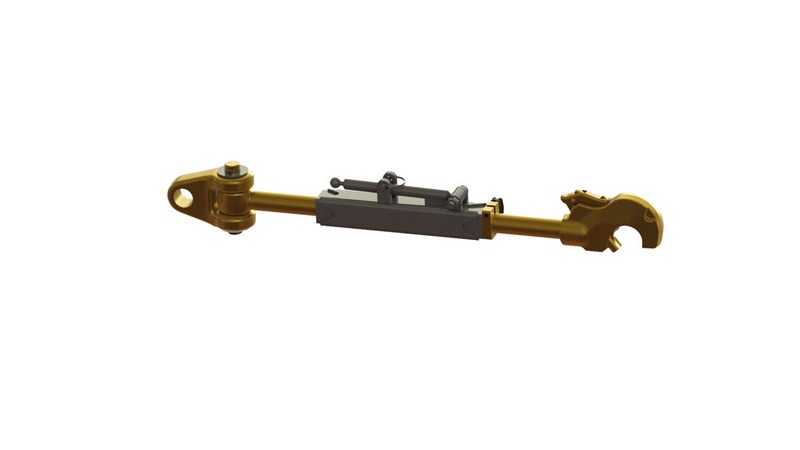 LH Lift manufactures both manual and hydraulic top links. 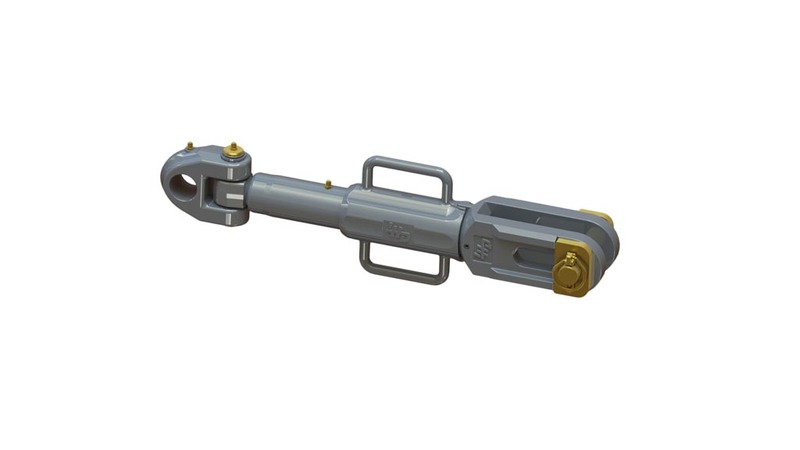 We offer top links and lift rods for light-duty needs (CAT 1) and heavier needs (CAT 4), as well as HD-rated (CAT 3) couplings. 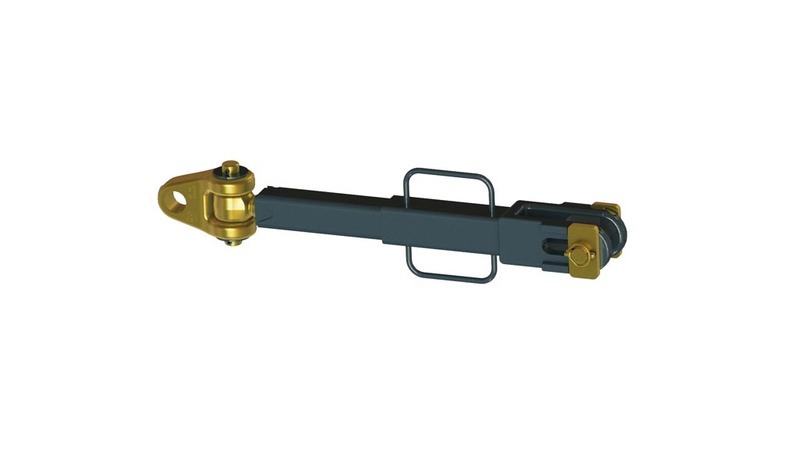 Quick and secure mounting to an implement with a quick coupling hook.